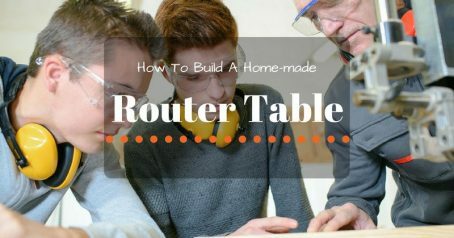 To use a router table, you just require a short time to set it up and acquire skills. Thus, woodworkers would like this power tool for their workshops. 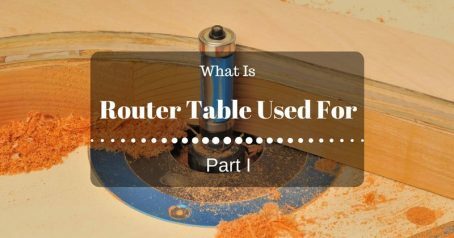 In this post, you can learn basic techniques for using a router table during a few weeks. 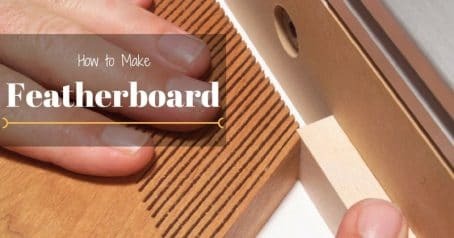 These stocks are easily made on a router table with a feather board. It keeps a stock tightly face on the table and fence to flat the stock. 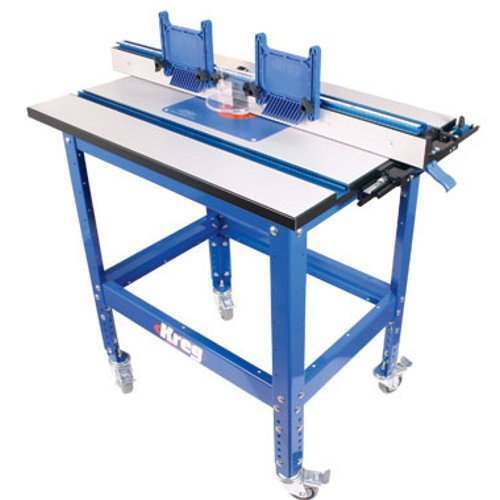 A router table will help you create dimensions for stocks that is not easy to make with a handheld router. 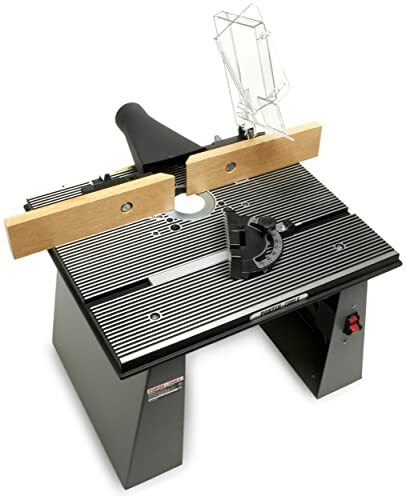 For narrow and long stocks, you can easily make strips and trim efficiently and quickly by a router table while the handheld is nearly impossible to make that. 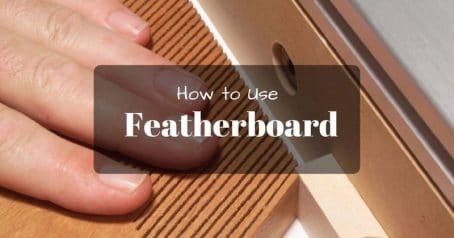 The handheld will help you make long edges of particular bases or doors, but it’s the best efficient that you use a router table. 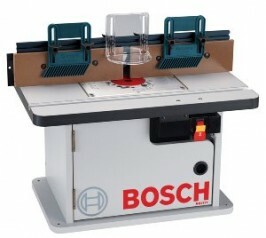 Because of the balancing problem, a router table is the best choice for making small stocks. When operating small parts, you’re very hard to hold a small piece in a hand while grasping a handheld in another hand. With a table, you can use two hands to hold tightly small pieces and work with the stocks as your needs. One of the router’s strength is making edges of stocks neat, smooth, flat or square surface. This tool can easily make clean outlines of a shape and create any dimension of the top of stocks. Attaching a bar with one accurately straight edge for checking whether a stock is straight, you are easy and quick to clean up edges and have the perfectly curved shape of a door, a frame or any wood board. To create a nice pattern work rapidly, you can use a router table for the best efficiency. This tool increases the speed of the process since it allows you to completely remove the necessity for holding workpieces and pattern at the same time you make a cut. The bit is very useful for making a neat outline from one side while the top supports the weight of workpieces very well. A good thing of the router table is playing the same role as a jointer. 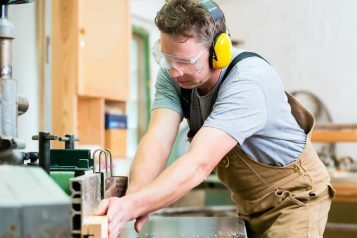 It can create a variety of wooden joints depending on each type of router bits, such as rabbets, dadoes, half-lap joints, grooves, dovetails, and other types. 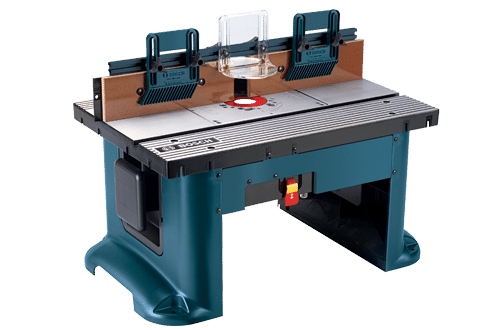 With this tool, you will save the money and space for buying one device instead of owning an extra jointer. A joint must be highly solid and accurate to connect two boards. 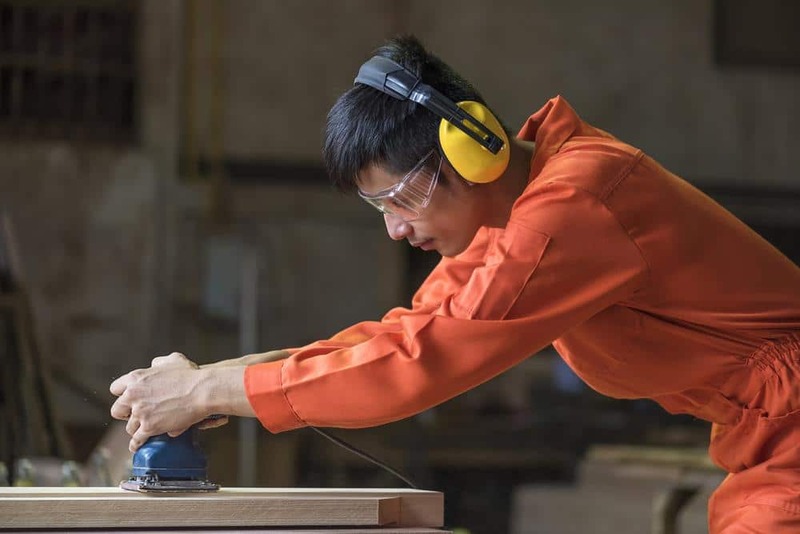 A hand saw or router can achieve this goal, but if you want complex and several types of joints, using a router table is the best choice, especially for dovetail joints that are regarded as the strongest type. You can buy dovetail jigs in the store, however, you will save the money for making these jigs with a router table. 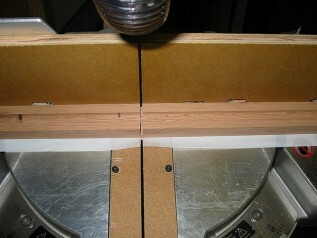 Lock miter joints are also the reason you should use a router table. To cutting exactly a lock miter joint, you need to know how to set up the router bit. First, you raise the router bit until it’s placed in the middle of the material, then you control the fence until the miter’s top is extremely thin. It’s important to place the bit correctly in the center so horizontal and vertical cuts are made with the same setup. 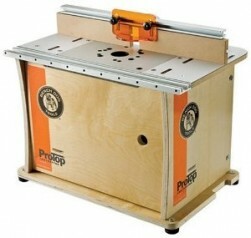 A router table makes perfectly stopped cuts for your cabinet or wood boards. 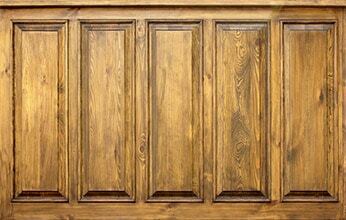 Stopped cuts are often used for decorating wood crafts like cabinets. A handheld router can help you do this task but the pockets are often not aligned and correctly square. 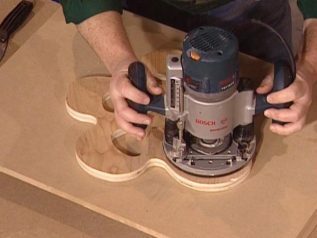 With a router table, you can simply make stopped cuts exactly following your needs. You can need a guide to learn how to make a stopped cut, but it’s a simple task that you just spend some seconds to finish. If you want to build a raised panel door, you certainly need a router table since the essential parts made on the device is the high quality. 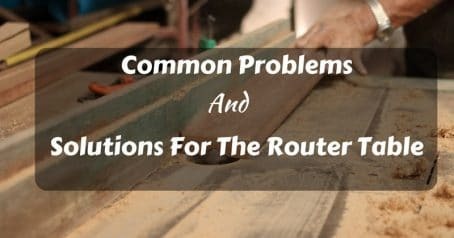 The important tools are some kinds of router bits that are very dangerous if you use a handheld router. Moreover, rightly milling panel doors and frames is an impossible and impractical task with a router. 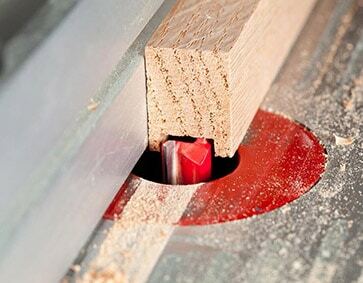 Using a router table, you can make sure the safe situation while building a nice project. 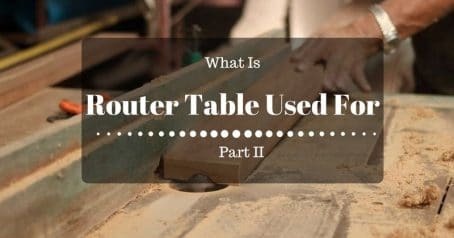 These are some basic techniques for using a router table. If you spend much time for using, you can discover many other possibilities of this power tool. 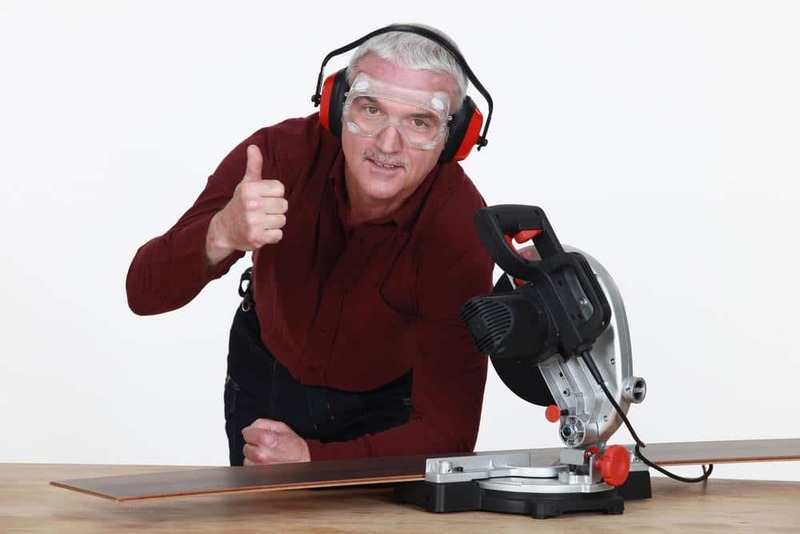 It’s better for you to find guides of wood crafts and then you can practice on your router table to build nice projects. 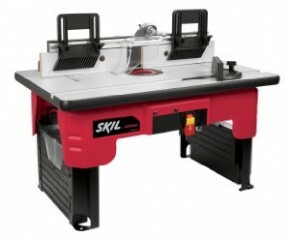 Whatever your woodworking style, budget, or skill level, a router table brings many benefits for your workshop.